Fireworks; my favourite photos of all to take. 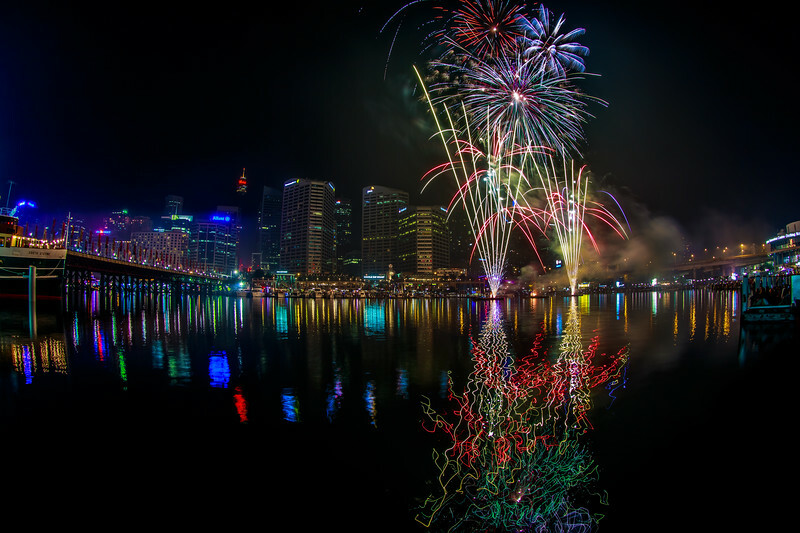 The dancing colours of the rockets, and the just as spectacular reflections on the water's surface. Delightful!